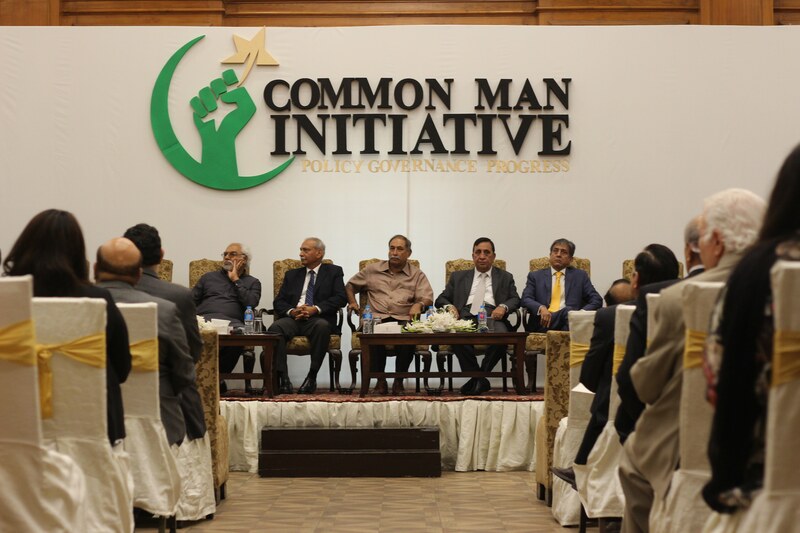 A non-governmental organization (NGO) by the name of Common Man Initiative (CMI) was officially launched on the 7th of April, 2018 in Lahore. 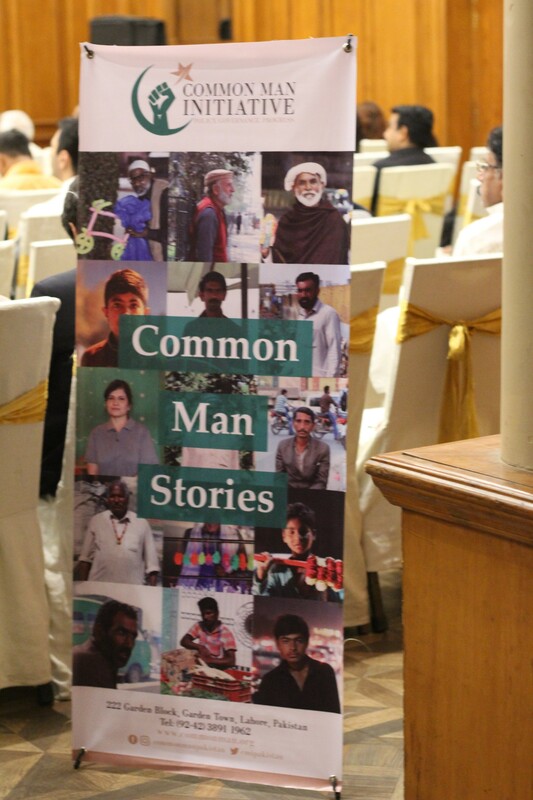 A plethora of men and women from all walks of life came together to support a common cause – that of the ‘common man’. CMI representatives ensured the attendance of all the people that had so far been interviewed and featured on the CMI platform. 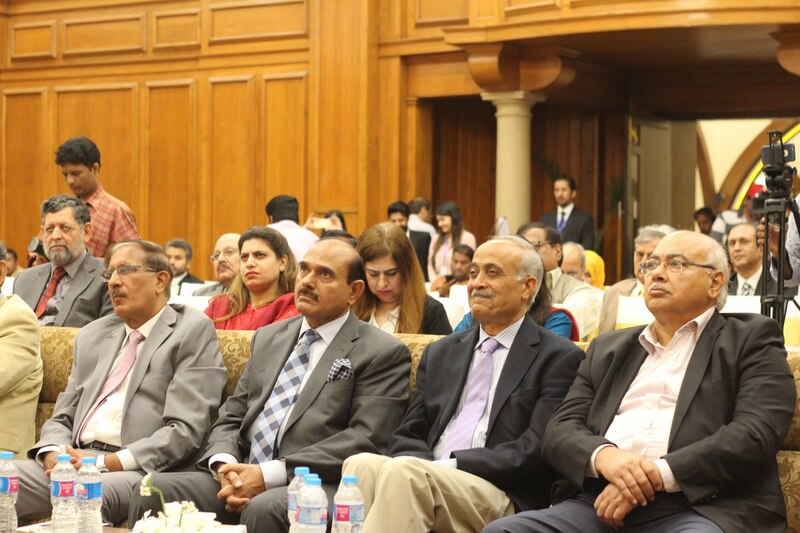 The event was also attended by notable members of the bureaucracy, army, media, academia and the legal fraternity. 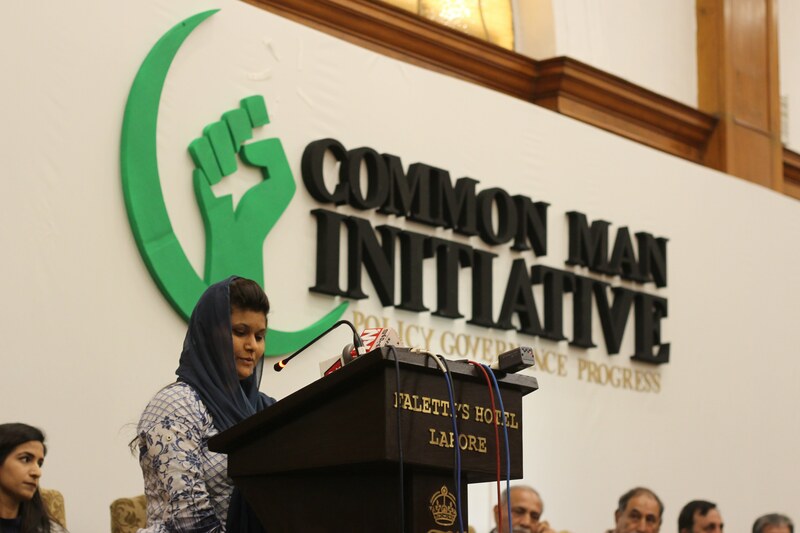 There were 9 speakers on stage, sporting a diverse set of credentials: Mr. Ayyaz Amir, Mr. Ejaz Haider, Mr. Khalid Maqbool, Mr. Tariq Khosa, Mr. Shehzad Qaiser, Ms. Roseena, Mr. Mohammad Ramzan, Mrs. Fatima tuz Zahra Eice, and the director of CMI, Mr. Saad Rasool. The vision and mission of the organization was explained by Mrs. Eice and Mr. Rasool along with speeches from CMI’s decorated board members, a domestic worker and a cycle repairer. Their take on the woes of society and how CMI could tackle them were put forward. Questions were taken from the audience and a lively debate ensued among people who otherwise might not have had a chance to share their diverging opinions, thus truly embodying the essence and spirit of CMI and its founding tenets. 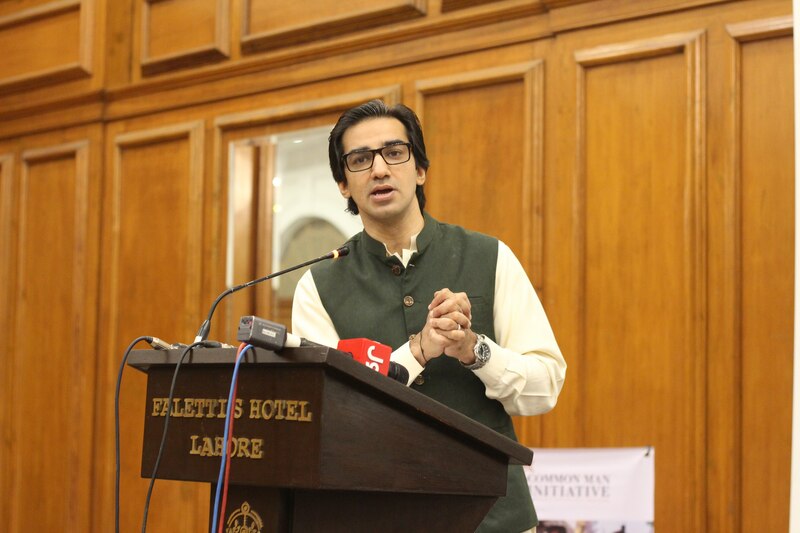 The NGO is working towards identifying shortcomings found within state policy and its legal framework, while also critically evaluating implementation hurdles, via targeted, solution-based academic papers authored by curated field experts. 1. Stories of ordinary citizens: A team goes out into the streets and collects stories from people of varied socio-economic backgrounds. The stories are compiled and all testimonies of hardship, triumph, failure and wisdom are shared on CMI’s website and all social media platforms. This feature allows for a greater connection with ordinary citizens, placing them at the center CMI’s discourse. These stories make the organization and all its readers privy to the real problems of the disenfranchised ordinary citizens. 2. Unsung heroes: Pakistan has many accomplished women and men who have achieved great feats with meager recognition. These people within our country who have not been given the praise that they deserve are given a space on CMI’s platform. Their stories and accomplishments are put together and made available for viewing on CMI’s website and social media accounts. 3. Opinion polls: In order to ensure that the organization maintains focus on public discourse, polls will be conducted on the website to give the general public a direct say in the problem areas identified by CMI, and which areas they should give priority to, essentially making sure that the quarterly publications are truly indicative of the generalized community outlook. The CMI team welcomes everyone to visit their website for daily updates and up-coming publications. Former military officer turned politician. Prominent journalist and current columnist at Daily Urdu Columns. An industrialist, social worker and educationist. She is the founder and head of the CARE Foundation. 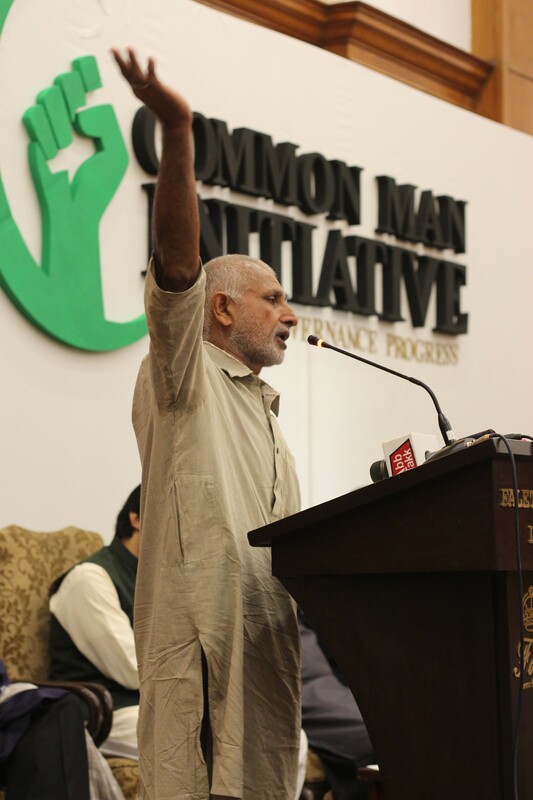 The Common Man Initiative (CMI) is a non-governmental organization (NGO) that aims to bring expert insight, vision and experience in order to change matters of policy, governance and progress.